I work on the phenomenology of elementary particle physics. That means I spend much of my time trying to figure out what the data from the world's particle physics experiments are telling us about the fundamental constituents of matter and their interactions with each other. The INSPIRE database can provide a list of my publications. Web course on Quantum Field Theory in Particle Physics. I have co-authored a collection of "TEDStudies" support materials on particle physics called "Physics - The Edge of Knowledge". These might be of interest to anyone wanting to learn more about particle physics, including school teachers. Talks for schools: Here's a talk a gave to some local Manchester Year 10 pupils and here's one to Year 12. My latest popular science book with Brian Cox is called "Universal" and it was published by Penguin in September 2016. 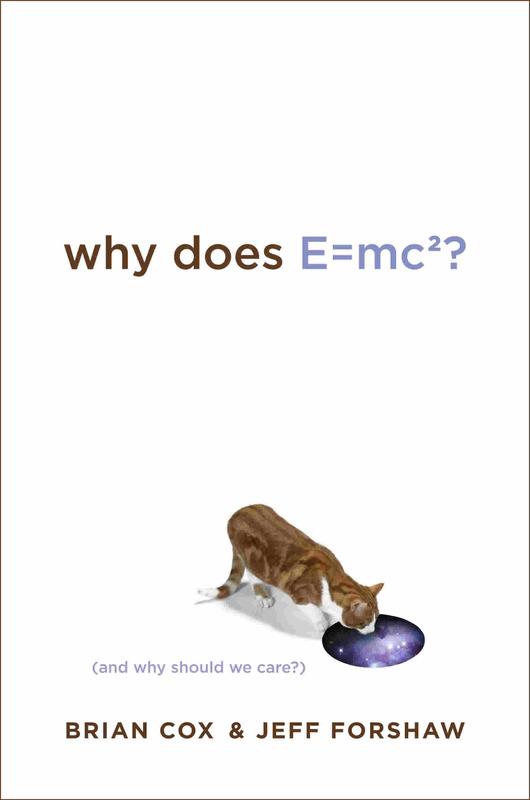 "Why does E=mc2" is a popular science book written with Brian Cox and was published by da Capo in July 2009. 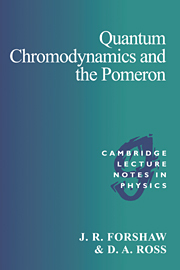 Shortlisted for the 2010 Royal Society Prize for Science books. 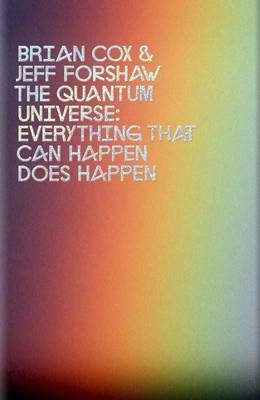 "The Quantum Universe" is a popular science book written with Brian Cox. It was published by Penguin in October 2011. I am personally thrilled that the jacket is designed by Peter Saville - of Factory Records and Joy Division/New Order fame. 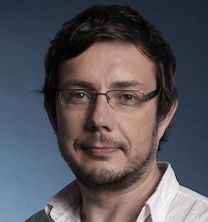 "QCD and the Pomeron" was written with Douglas Ross. It is an advanced text and was published in 1997 by Cambridge University Press. 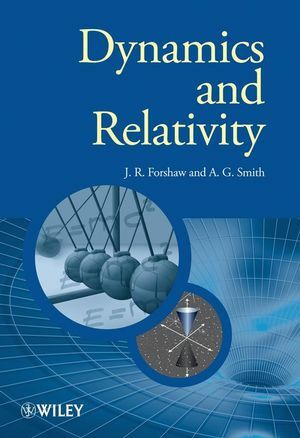 "Dynamics & Relativity" is textbook written together with Gavin Smith. It is primarily an undergraduate level text and was published in 2009 by Wiley. "...the ideal book for [my] course at Yale since it was thoroughly modern and extremely lucid. 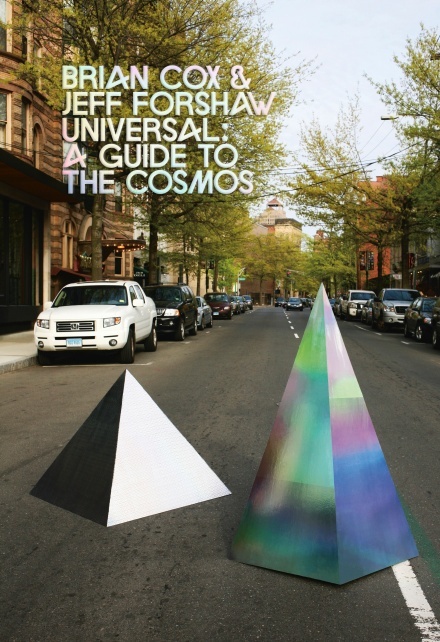 Its most admirable features are the countless solved examples that made it ideal for self-study and a very detailed and lucid introduction to relativity." Ramamurti Shankar - John Randolph Huffman Professor of Physics, Yale University. Particle Physics (Theory & Experiment) at Manchester. Manchester's School of Physics & Astronomy homepage. The Manchester Physics Series of textbooks.